October 23, 2018 3:36 am. Luca Cumani has announced he’s retiring from racehorse training after 43 years. 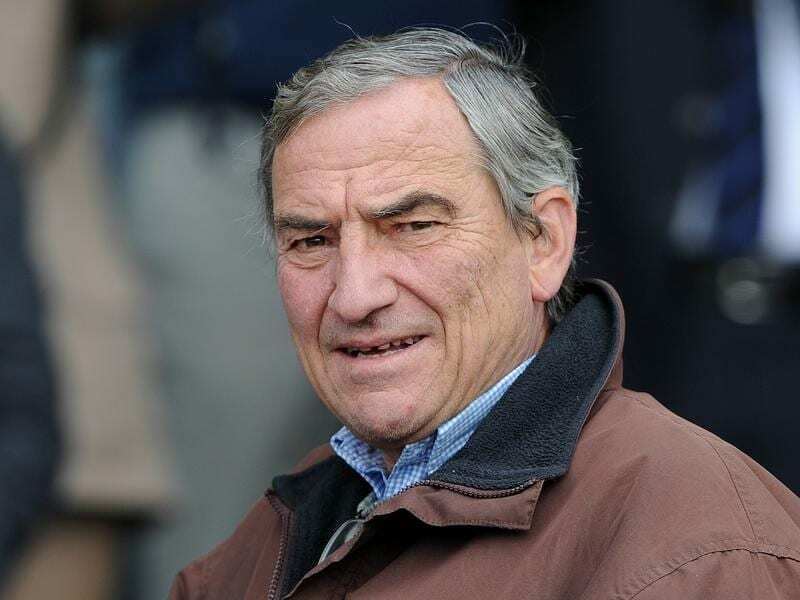 Veteran British trainer Luca Cumani has announced he will bring his illustrious career to an end later this year. Cumani has decided to call it a day after 43 years at Bedford House Stables in Newmarket. His countless big-race winners include two Epsom Derby heroes in Kahyasi (1988) and High-Rise (1998). He was also a photo-finish away from winning the 2008 Melbourne Cup when Bauer, under Corey Brown, was beaten on the line by the Bart Cummings-trained Viewed and he was placed again in 2013 when Mount Athos came home in third. Cumani told Press Association Sport: “I wouldn’t say it’s something I’ve been thinking about for a long time, but I’ve come to realise the time is right. Born and raised in Italy, Cumani was assistant trainer to the late Sir Henry Cecil in his early career. “Matt is in Australia and in racing terms, it really is the land of opportunity,” he said. “Racing is thriving and booming there at the moment and it makes sense for him to stay there.